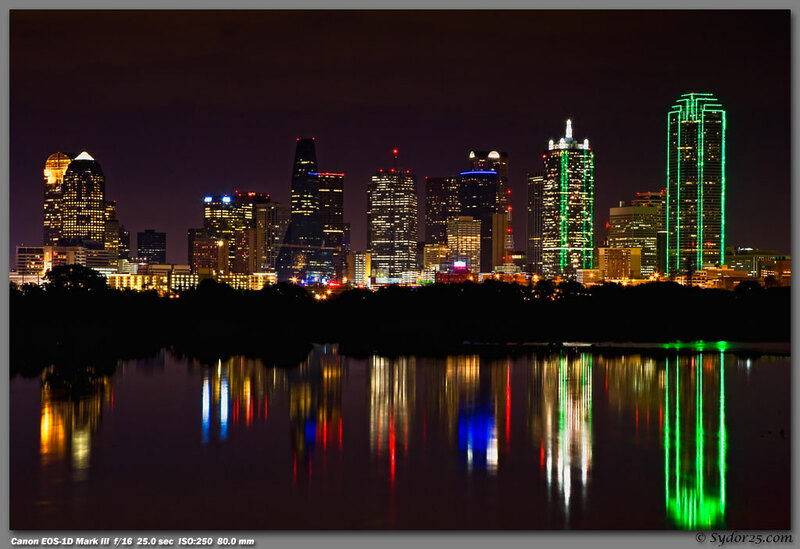 Last week I announced that I was moving to Dallas. A few of you have been asking me questions about my move so I thought I’d write up a quick post explaining everything. I am part of a management track rotational program with my company in St. Louis. The program is 6-8 years long and consists of me moving through 5 different positions within the company before deciding what I like best. Each “step”, or position, lasts about one year. The idea is that I get to experience every part of the company and learn a variety of skills, all leading me to discover where I fit best and arrive there with the know-how to be a great leader. The second step of the program is to be a store manager for our retail outlet. Technically yes, it is a promotion, as I will be receiving a raise and be at a higher level within the organization, but since it was planned all along I don’t really think of it that way. We have over 930 stores in almost every state in the country, so before taking the job I knew I’d be moving to a different city for the second year. I was told I wouldn’t find out where I would be moving to until a few weeks ahead of time as the location is based on need. They aren’t creating positions for us, so a manager position has to become available. The company is also kind of picky about who will be our district manager and the size of the store we manager. Thus I was left in the dark until a month before my move. I’m thrilled with Dallas! My one request was that I not be placed somewhere cold. I just don’t do well in cold weather:) I didn’t have a specific city I wanted to be in since I have friends all over the place, but there were definite cities I wouldn’t want to go to. Dallas isn’t one of them, so I’m excited to spend a year down in Texas before moving back to St. Louis to continue my rotations at our corporate office. Thats awesome to be part of a program like that! Too many companies (in my opinion) don’t work hard enought to keep and grow younger employees when a lot of times we are the go-getters and the ones that one day may run their companies. Enjoy Dallas! That sounds like fun! I have a friend who is part of a similar program at Home Depot. He doesn’t have a manager role at a store, but works at one to know the different levels. That’s exciting! Sounds like an exciting move! I’m all on board for packing up and moving into the unknown! Good luck with your apartment search! congrats on the move…Different subject…As you are a runner, where did you go to get fitted for your shoes? I have seen several online and wanted to know which one was the best. That’s actually a really great idea that your company has. I like that they give you options and try to fit you to your best possible positions. I’m sure that having a year to explore a new city will be really refreshing, and take you out of your work rut! What an awesome experience! I think it is very cool that they give you the opportunity to experience each area for an extended amount of time so that you actually get a feel for it! 🙂 I don’t do well with cold either! Ick! So happy that you got a warm place! My husband just got a job in Utah so we just moved here from Austin, Texas. In case you wanted to continue yoga in Dallas, Sunstone Yoga is a great place-I’m not sure where in Dallas you will be living, but they are having a special! I love hot yoga and this place. I’m trying to find a good place to go here in Utah! Best of luck in TEXAS! Congratulations again! That’s an awesome program to be a part of. Good luck with apartment hunting & adjusting to your new position! Gosh I’m so excited for you! I think it’s wonderful that you get to experience so many different facets of your company in different places. Yknow, especially while you’re still young and before you have a family, etc. What a wonderful opportunity! And it’ll be even more cool that you’ll be blogging through it all! yaaay dallas. restaurants you MUST try: la duni (their quatros leches cake is ridiculous), kalachandji’s palace and restaurant if you’re up for an adventure (it’s an all vegetarian/vegan buffet inside a hare krishna temple–totally out there, but always super tasty! ), dream cafe, cosmic cafe (another veggie place! ), india palace in north dallas…the list goes on and on! That sounds like a fabulous opportunity, not just career wise but also as part of your growth as a person! Its not easy starting out on your own, but I just know you’ll take it in stride and THRIVE! AHhh, this is so exciting but terrifying at the same time. Are you going to be living by yourself?? Congrats and welcome to Dallas, it’s a great city. I’m North of there. Sounds like a great program! Dallas sounds like a fun place to live!